What do English enrichment classes entail? English enrichment classes involve the enhancement, improvement or reinforcement of one’s English competency. In this vein, our goal at Creative Campus is to not only improve each student’s weak spots when tackling the English language, but also enhance and bolster each child’s strengths. After all, a key aspect to writing and speaking well, along with excelling in school, is confidence. 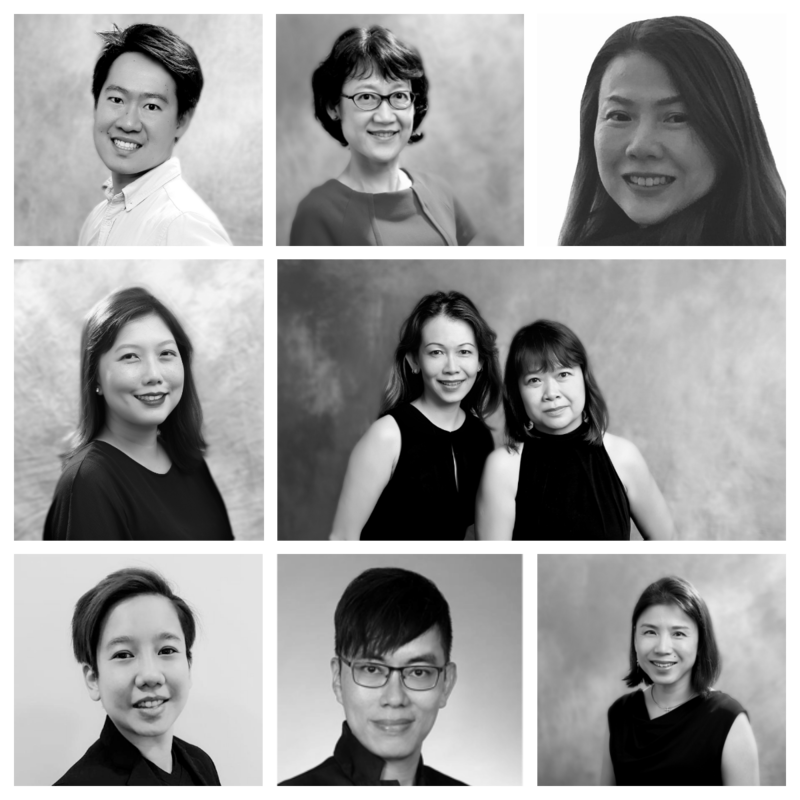 This is how our students have managed to tackle, head-on, the rigours of the Singaporean education system and beyond. How do we do this at Creative Campus? 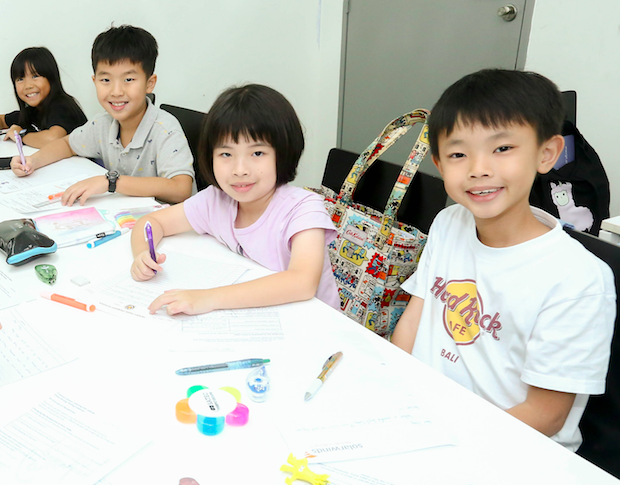 Our in-house curriculum is set to cultivate a life-long love for the English language, while targeting the key examination components across the levels of Kindergarten, Primary, Secondary and Junior﻿﻿ ﻿﻿College [General Paper] in Singapore. Comprehension: answering various question types, with particular focus on inferential and language-based questions. Response and Application Writing, based on various scenarios and texts. Reading and Oral Practice, and Verbal Presentations across various creative and real-world topics. Each English enrichment programme is tailored to engage the students’ interest and inspire learning. So, while subject matter might cover the major themes or real-world issues, encountered by students in school projects and/or exams, lessons are crafted in an accessible and compelling manner. Because we believe that English proficiency is a crucial life skill, our lessons are committed to challenge and stretch students to confidently analyse information, think critically, and respond convincingly and cohesively both verbally and in writing. That is why we dedicate key segments of each lesson to news and current affairs and incorporate principal components of the Gifted Education Programme [GEP], top Integrated Programmes [IP] and the International Baccalaureate [IB] into our syllabi. This includes literature and the analysis of prose and poetry, media studies and various reactions and opinion-based writing. In this clip, Ms Geraldine Chew explains how our English Enrichment Classes train students to be effective communicators in a wide variety of settings. Although due focus is placed on exam techniques, our goal is to stretch students beyond the specifications of a rubric. Ms Chew provides concrete examples of curriculum elements which foster adaptability; a skill which is vital, as both exam requirements and real world needs are constantly evolving. Naturally, parents are concerned about their children’s academic performance. While most look out for English tuition as a solution, boosting your child’s competency in English through enrichment is the more valuable, lifelong investment. 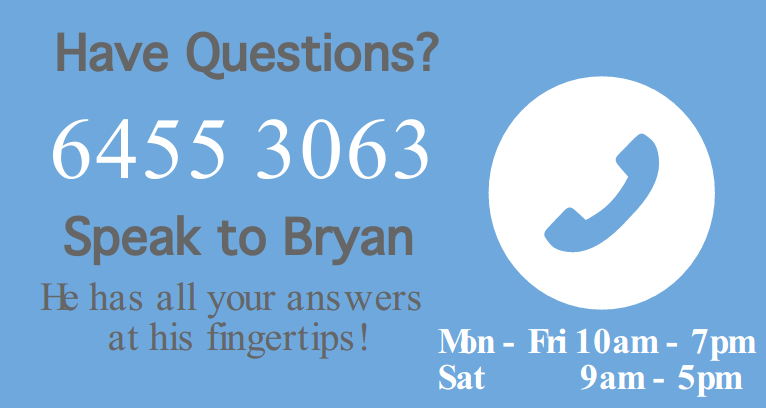 Often, tuition only addresses short-term goals, such as scoring a Band 1 in the end-of-year examination. For the same money and time invested, providing your child with English enrichment will not only put him ahead of the competition, but also equip him with the knowledge and skills necessary for life.